In all likelihood, you have heard the terms “calendered” and “cast” vinyl thrown around whether you have been around the signage industry for years or are just making your first purchase. At Citrus Sign Studio, we use these terms in reference to the film grade. Calendered films have been associated with short-term or intermediate uses while cast films have typically been considered the industry’s long-term or premium films. 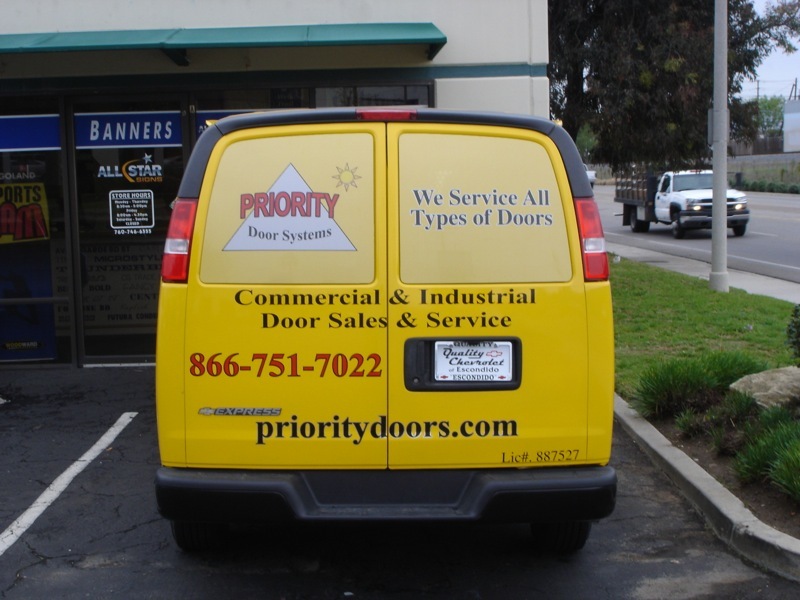 When deciding between cast vinyl vs. calendered vinyl for vehicle graphics in Orlando, FL, it is important to take the following information into consideration. Cast films maintain their properties, such as colors, better than other vinyl. This results in a better performance for UV absorbers and pigments. Since the casting sheet is pulled through the machine and not the film itself, shrinkage is the lowest of all films. The vinyl does not try to shrink back to its original form, since there was no stress applied during the manufacturing process. It is also simple to run small batches of specialty colors with this manufacturing process. Compared to previous years, calendered films these days have better conformability, are thinner, have less shrinkage, and are glossier. So, Which Is Best for Your Purposes? 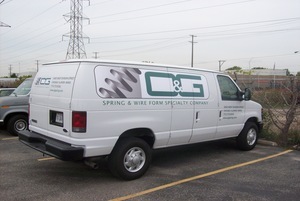 As with just about anything else in the signage industry, the answer is “it depends.” When looking at the difference between cast vinyl and calendered vinyl, you need to closely examine what sort of vehicle graphics you want and how much you have to spend. 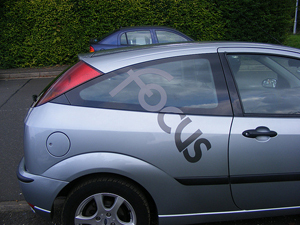 Cast vinyl is typically better for full vehicle wraps on a car with many contours. However, if you just want to put standard lettering on a flat surface, calendered vinyl should do. Part of our job at Citrus Sign Studio is providing you with the right materials for your signs. We take care of every step of the process from design to installation and maintenance. Contact us today to get started!